My passion for acting commenced a few years ago and has since remained a dormant infatuation of mine. I say dormant as developing my acting potential has been a very finite experience thus far. I have had local involvement with senior student producers at my previous institution, The British School Muscat, constructing short films for official examination at AS and A2 level, as well as three of my own official practical drama sketches at GCSE level in 2014; all of which I have starred as the main protagonist. I was also cast as one of the main characters in BSMs 2015 production, 'The Match Girls'. Unfortunately, due to study commitments, I was unable to accept this role and instead, worked on smaller film productions, ensuring my study remained a priority. My potential in the art of film acting became clear following scoring 45/45 in my practical Drama examination by examiners in the U.K. in addition to two consecutive Oscar awards for 'Best Actor' in the years 2014 and 2015, recognising my performances as the best in the institution, for two consecutive years, for my role in the short film 'Perception' by Jack Mclean and the music video 'Superstition' by Julian Simione - both of which received numerous awards. Although I received several offers at the start of 2016 for my acting services, I was unable to commit due to it being my final year and thus the most demanding. My role as elected Head Boy of BSM also limited the time I had to explore my acting; but I am driven. 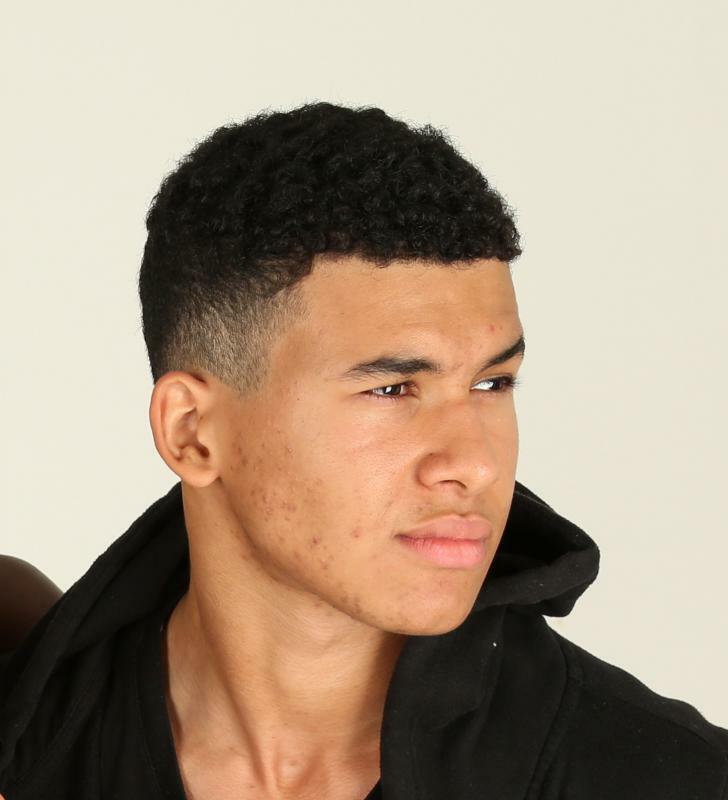 A very ambitious and committed natural actor, I am particularly interested in film acting and I am looking to gain as much experience as possible. An arsenal of sporting abilities including Skateboarding, Football and Basketball, as well as a unique linguistic and cultural insight into the African/Middle Eastern and Western world.